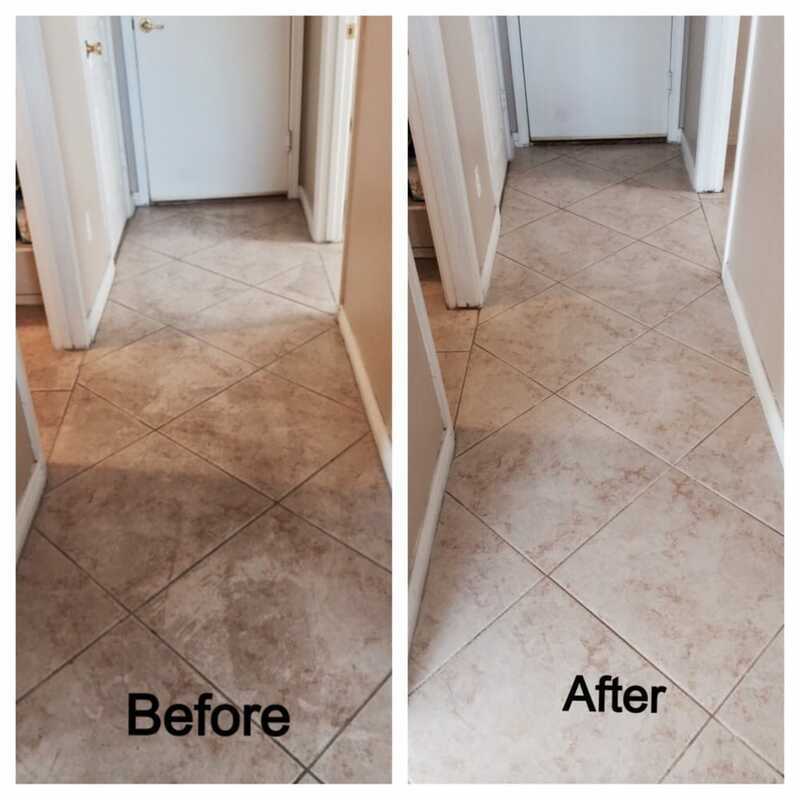 Do You Need Tile and Grout Cleaning Services in Glendale, AZ? Your hard surfaces need hard chemicals to get rid of dirt and grime. Let the professionals at Benocular Floor Cleaning Services handle your tile, grout and natural stone cleaning. We only use top of the line cleaning supplies, so you can rest assured your surfaces are getting a high quality clean. 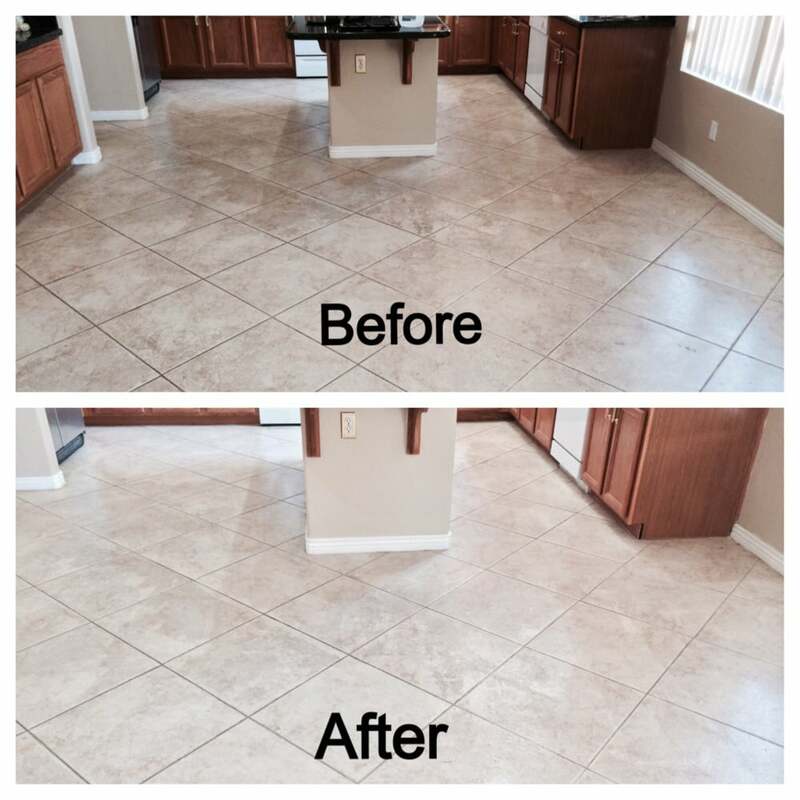 Call our Glendale, AZ location at 602-410-3388 to get a free quote for your tile and grout cleaning or natural stone cleaning services. 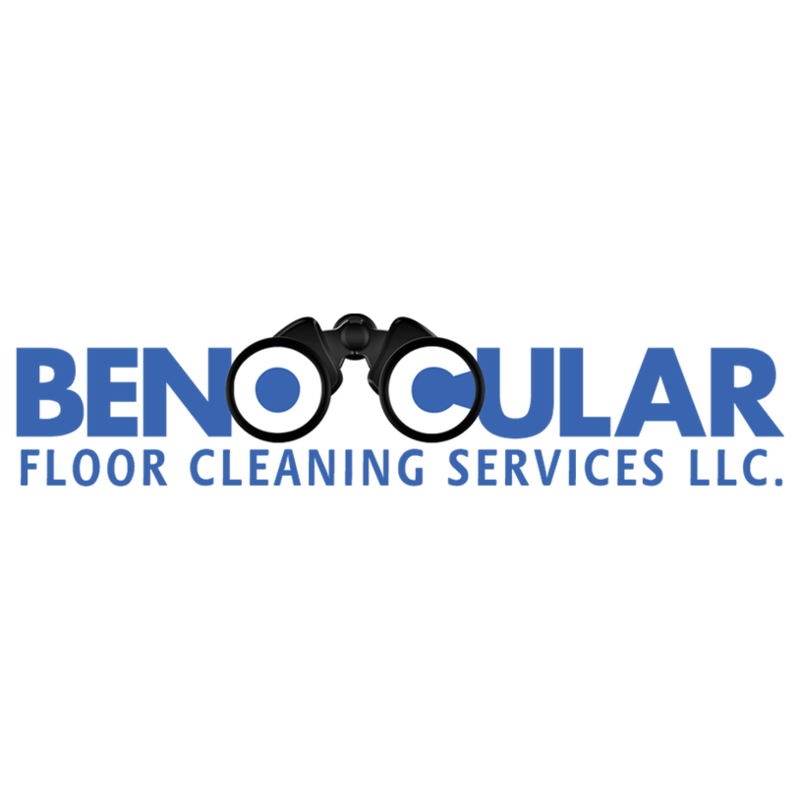 At Benocular Floor Cleaning Services, LLC, we pride ourselves in providing quality service to our clients. For more than nine years, we have been putting our best foot forward for every client, every visit and every task. 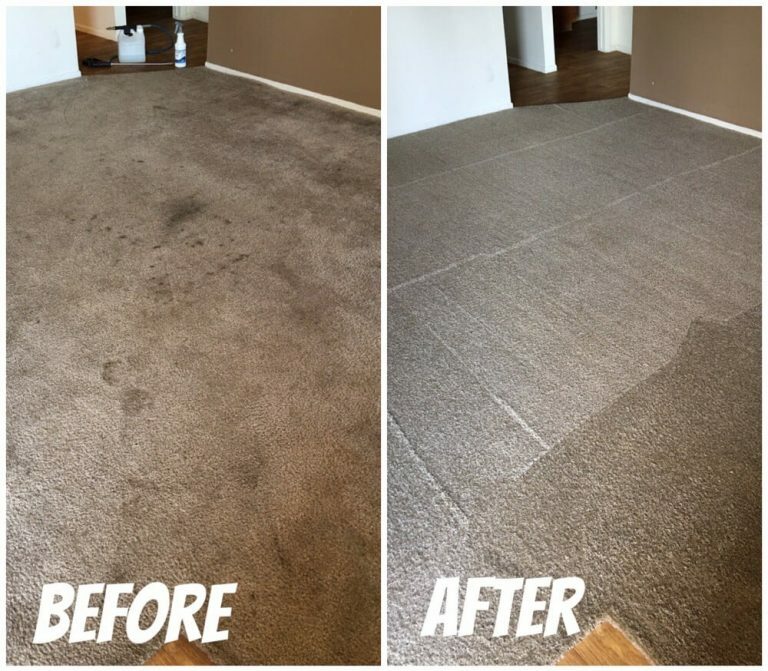 View our work in our Before & After gallery, or visit our Leave a Review page to share your feedback so we can continue to make your experience excellent every time! Let our team refresh your fabrics with our furniture upholstery cleaning and carpet cleaning services. We will remove pet stains, food stains, dirt and grime. Call today to get a free estimate. 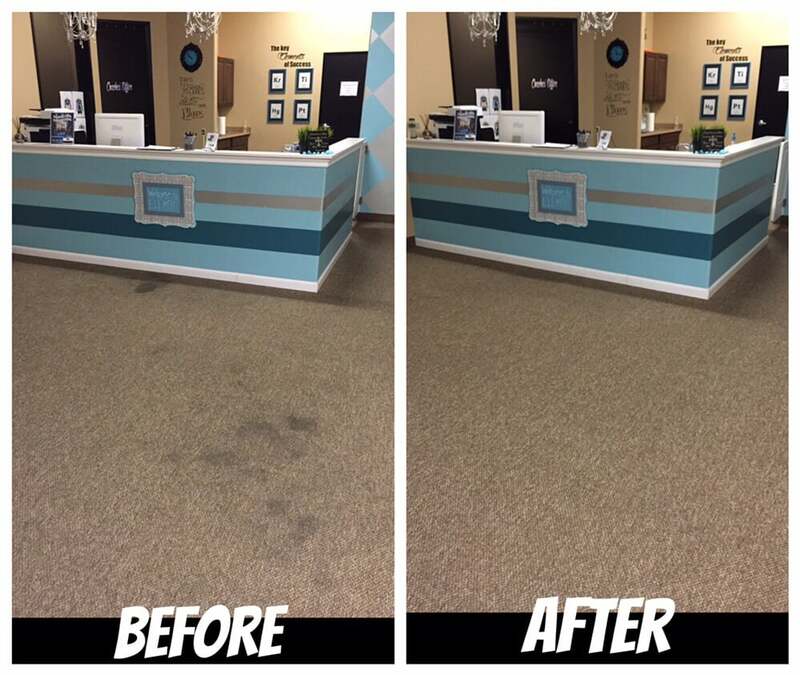 If you are the owner of Benocular Floor Cleaning Services, LLC and would like to make changes to your business listing information, click here.